Tammy Coxen says she rarely uses vodka because it doesn't add any flavor to a cocktail. But sometimes that's good. Listen to Tammy and Lester mix the drink and talk about a simple technique to make an herb garnish stand out. 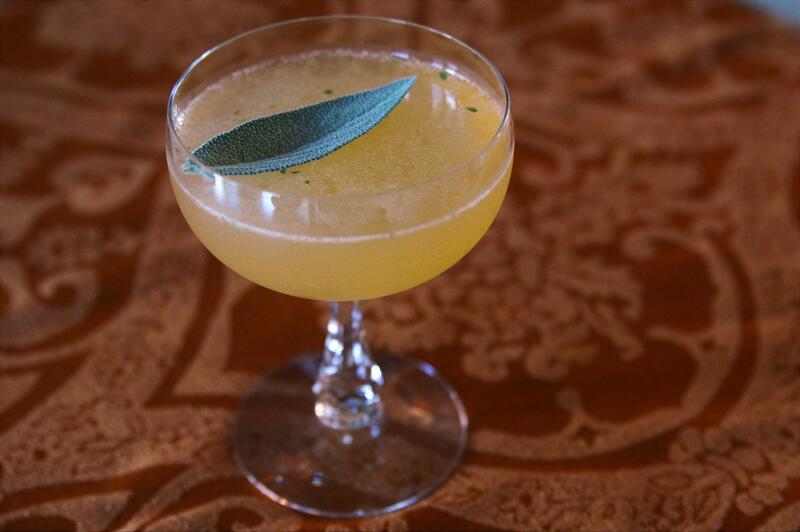 Lemon, sage, and apple cider bring all the flavor to the Ramona. The Cheers! cocktail this week comes with lots of flavor, but none of it from the alcohol in the drink. “For me, cocktails are all about the interplay of flavor,” said Tammy Coxen of Tammy’s Tastings. 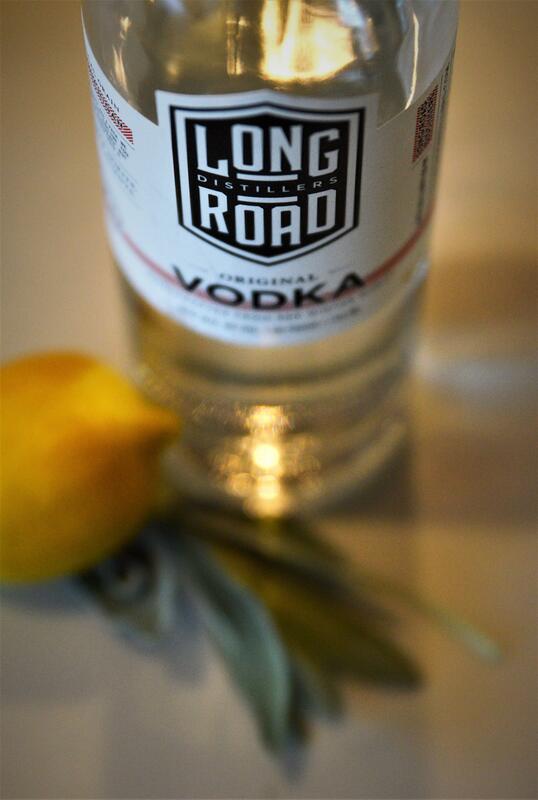 Vodka brings nothing to the glass as far as flavor is concerned. It’s odorless, flavorless, and colorless. “It's meant to be very neutral and very smooth,” Tammy noted. There’s an advantage if you have a drink that already has great flavors: vodka doesn’t interrupt the ingredients as they play off of each other. This drink is called the Ramona. Tammy found it on the Internet years ago. If you look for it today, you’ll find ingredients with gin, white rum, tequila, and the other non-alcoholic ingredients might include grenadine and mint instead of this recipe. But, for fall, this Ramona is perfect. The Ramona is a refreshing fall drink. Muddle sage with lemon juice in shaker. Add remaining ingredients to shaker with ice. Shake, strain into cocktail glass. Garnish. “It’s a fall drink that everyone can appreciate, even if they’re not a cocktail snob like me,” Tammy quipped. “Many people seem to be worried about what to serve their guests on Thanksgiving,” said Tammy Coxen with Tammy’s Tastings. She says she’s got a real crowd-pleaser called McClary’s Mule. “This is just a riff on the classic Moscow Mule,” Coxen explained. The classic drink uses vodka, ginger beer, and lime.